Patricia obtained her certification Radiography and completed her program in Dental Assisting at Polaris Career Center. 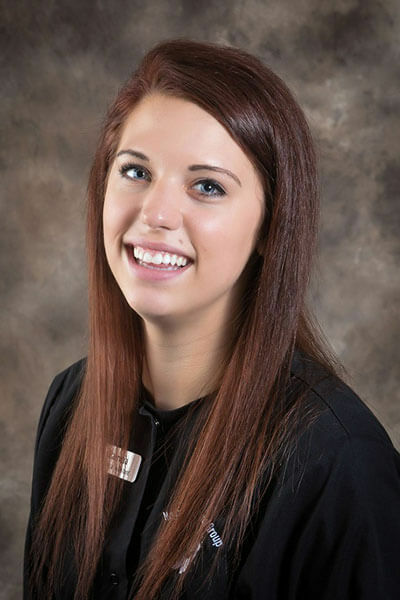 Her favorite aspects of dentistry include making patients smile and assisting with oral surgeries. Patricia loves working at Nagy Family Dental Group because of the great staff and lasting patient relationships! She has a two year old son named Joshua and enjoys being outdoors!